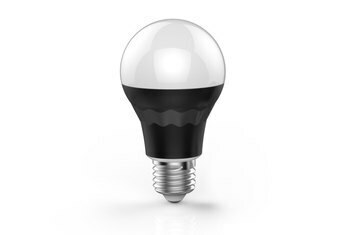 The MagicLight Plus bulb fits into a standard light bulb socket, but you can program it to glow in any of 16 million colors, turn on or off at times you set, or flash in sync with music. MagicLight Plus bulbs use LEDs, which are more energy-efficient and cooler than conventional incandescent bulbs. 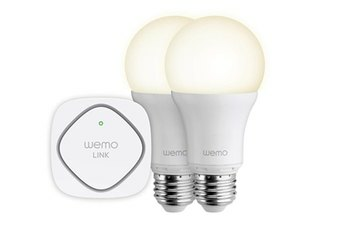 The MagicLight Plus smartphone app communicates with bulbs directly via Bluetooth, so you don't have to depend on a Wi-Fi network or a dedicated hub. 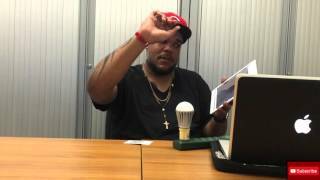 Use of Bluetooth to communicate with a MagicLight Plus means you can't control it from far away. The Bluetooth range tops out at about 30 meters. Documentation for the product is skimpy and sometimes difficult to understand. 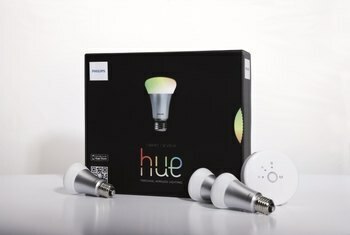 The MagicLight Plus doesn't integrate with other home automation systems. 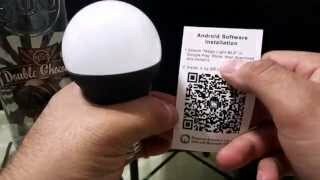 The MagicLight LED light bulb plugs into a standard socket and connects via Bluetooth to a free Android or iOS smartphone app. 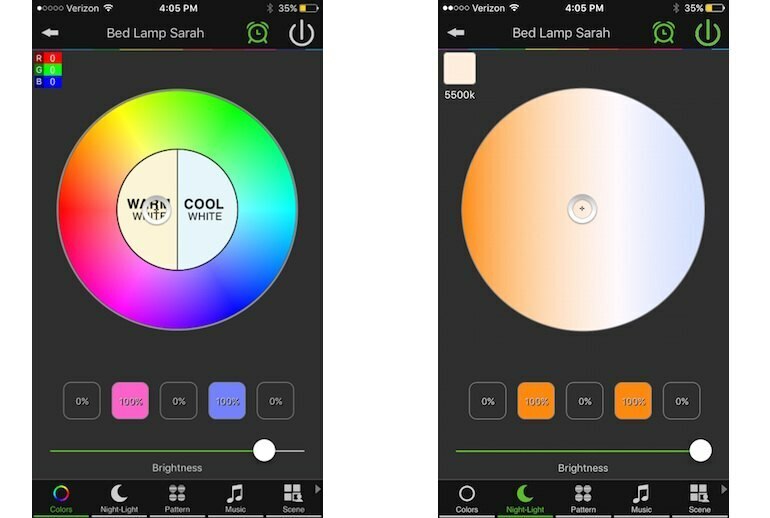 With the app, you customize the operating schedule and lighting color, selecting from a palette of 16 million colors and several tones of white. You can sync the light to music from the smartphone or from external sources. 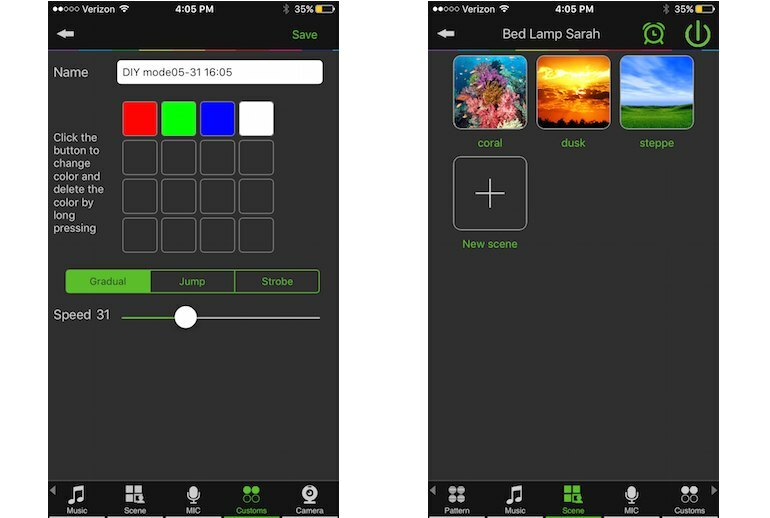 The app can control groups of lights as well as single lights. 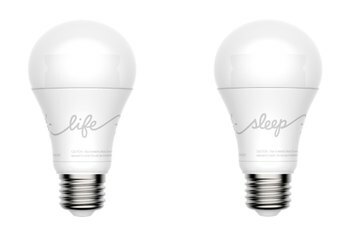 The dimmable 7.5-watt MagicLight Plus is rated to last 20,000 hours and delivers illumination equal to that of a 60-watt incandescent bulb. It's also available in 7- and 10-watt versions. This light bulb is one of the best things I've ever purchased on Amazon. I can lie in bed and control it with my phone, do a light show if I want, and sync it with the music player built into the app. All you need is the app -- which is only 10mb in size -- and you're good to go. Not only did the bulb produce a very nice white, way better than any RGB only bulbs I’ve looked at, but the color spectrum seems all there, with no glaring holes, teals and turquoises are there along with vivid oranges, a clean yellow, and vibrant magentas and purples.